In 1995, Zivko fled with his family from Benkovac, Croatia, his city of origin, to Banja Luka in Bosnia and Herzegovina. Before the war, they had their own apartment in Benkovac, and Zivko was working as an electrician. In Banja Luka they lived in rented accommodation and he was working as a driver for a textile company. 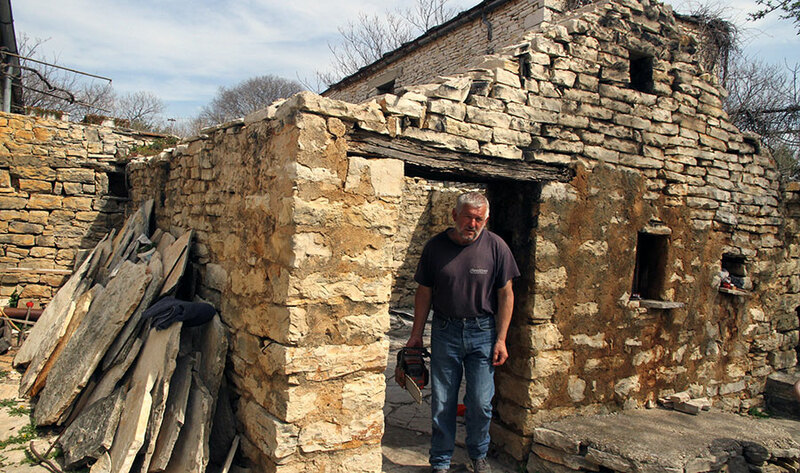 In early 2000, the family started coming back for short periods of time to the old family house in a village near Benkovac, and reclaimed the tenant’s rights, but did not manage to get the apartment back. Zivko’s daughter got married and when she had a baby, she decided to come back to Croatia with her husband and their baby. They settled temporarily in the old family house, which was partially renovated to offer minimum living standards. The only regular income of this family is a child allowance in the amount of 135 EUR. 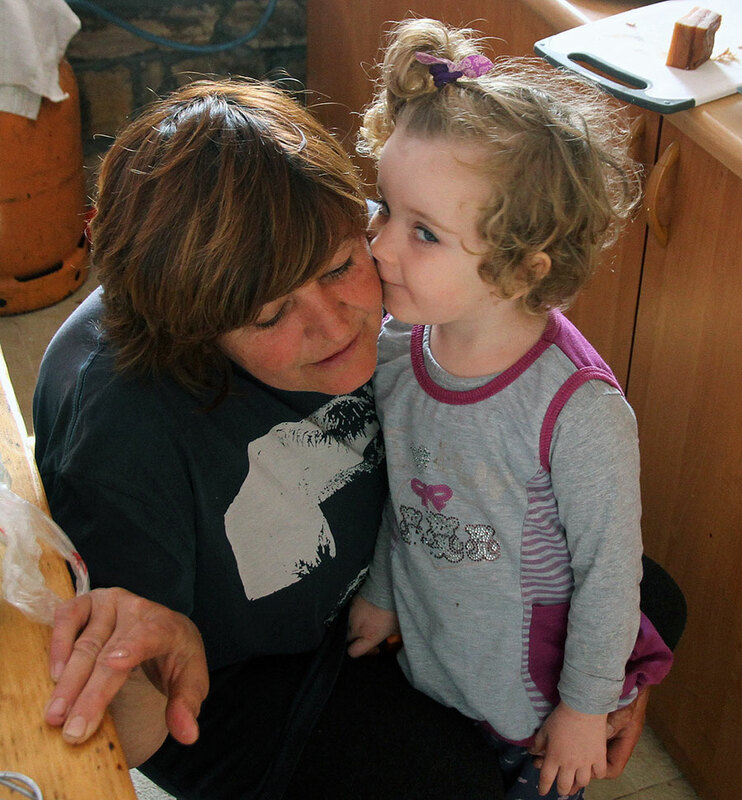 Her parents visit her and help as much as they can, although they are also in a very difficult situation – Ms Vojvodic has no income and she has serious medical problems, while Zivko takes any work he can get in stone manufacturing and construction. He also occasionally writes commercials for local media. For years, Zivko and his wife dreamt of repatriating to Croatia but the lack of accommodation prevented them from returning; they had been commuting between Banja Luka and a village near Benkovac, where their daughter lives, for years, and almost became discouraged. 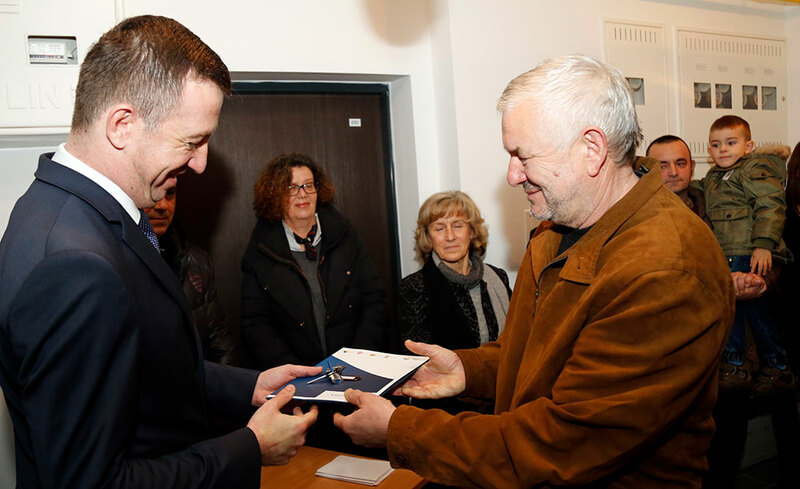 When they heard about the possibility to get an apartment in the RHP-financed building which was being constructed in Benkovac, their hopes of returning to Croatia revived. 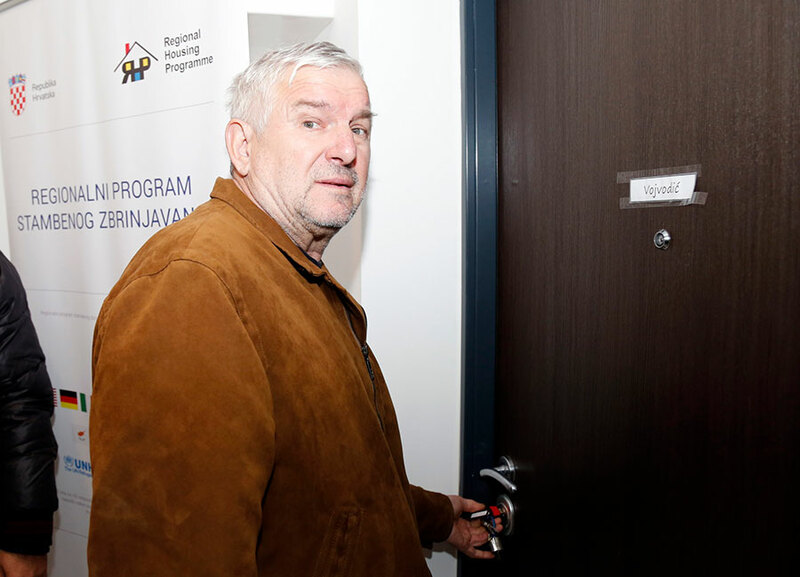 Today, their dream came true when they received the keys to the new apartment in Benkovac.